Seattle-based Columbia Pacific Management said the new investment in its Asia hospital company, which runs 29 hospitals and two clinics in India, Malaysia, Vietnam, Indonesia and Kenya, comes primarily from Japan’s Mitsui trading company. 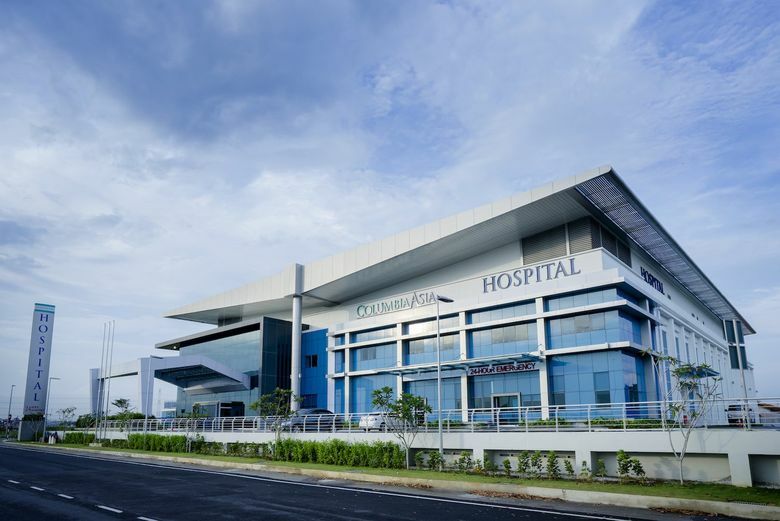 Seattle-based Columbia Pacific Management said it has raised $210 million for its Asia hospital company, which runs 29 hospitals and two clinics in India, Malaysia, Vietnam, Indonesia and Kenya. Two-thirds of the infusion for Columbia Asia came from existing investor Mitsui, the large Tokyo-based trading company, it said in a statement. Columbia Asia now has about 10,000 employees serving more than 2.5 million patients a year, with 2,600 beds across all its facilities. Columbia Pacific, whose affiliates also operate hospitals and senior care facilities in China, was founded by Daniel Baty, who co-founded and ran the Emeritus chain of senior-living facilities in the U.S. before it was acquired in 2014.